Overcast. Slight chance of a rain shower. Low 49F. Winds ENE at 5 to 10 mph..
Overcast. Slight chance of a rain shower. Low 49F. Winds ENE at 5 to 10 mph. 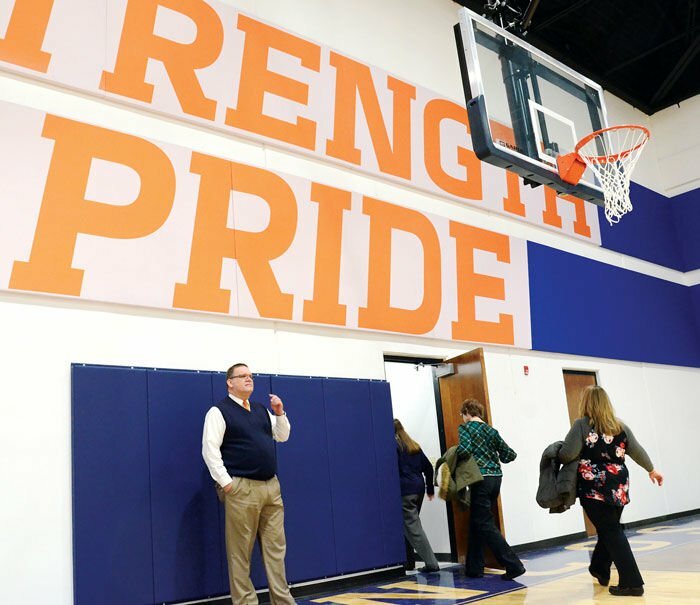 Cerro Gordo school officials led a tour through the district’s $8 million construction project on March 11. included is the completed middle school gym, which was used by students for the first time the next day. 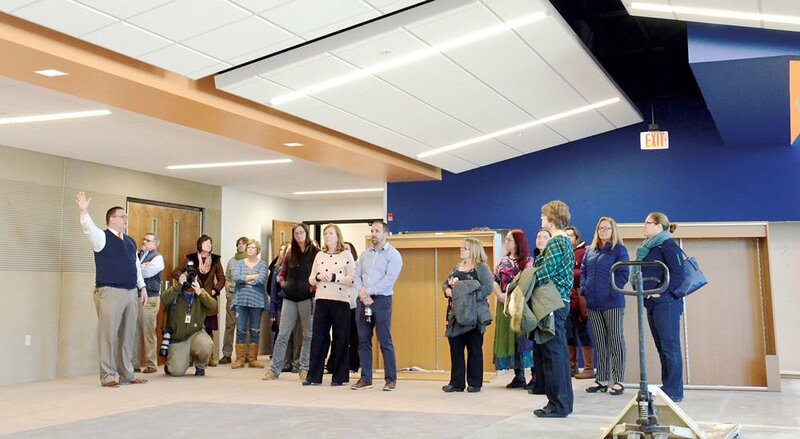 The construction includes the commons, part of work that will connect the high school with the adjacent high school gym/music wing by this fall; new STEAM labs, and renovation of the 1929 high school.